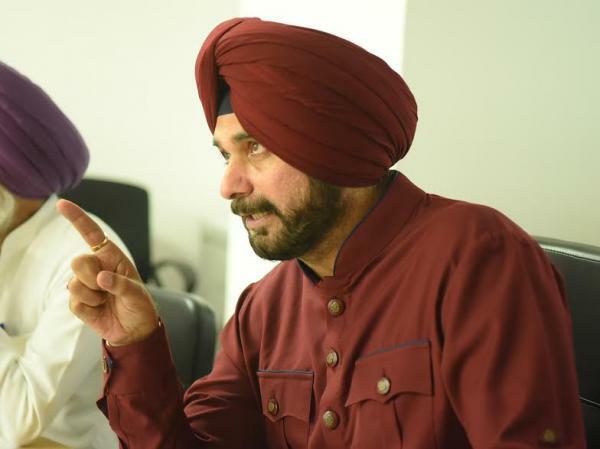 No compromise would be made with regard to the ensuring of clean and hygienic conditions in the urban centres claimed Punjab’s Local Government Minister, Navjot Singh Sidhu. 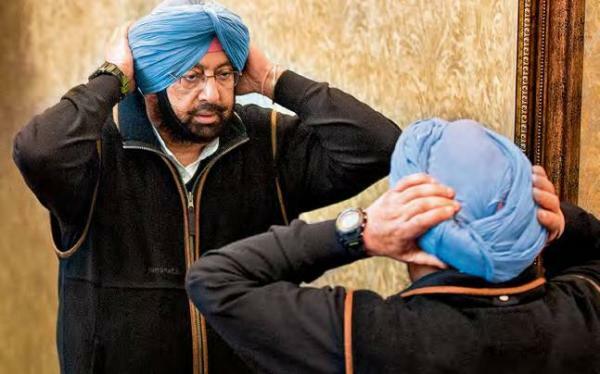 Punjab Chief Minister Captain Amarinder Singh has quashed repots of any controversy over the issue of Navjot Singh Sidhu’s participation in TV shows after taking over as Minister in his cabinet. 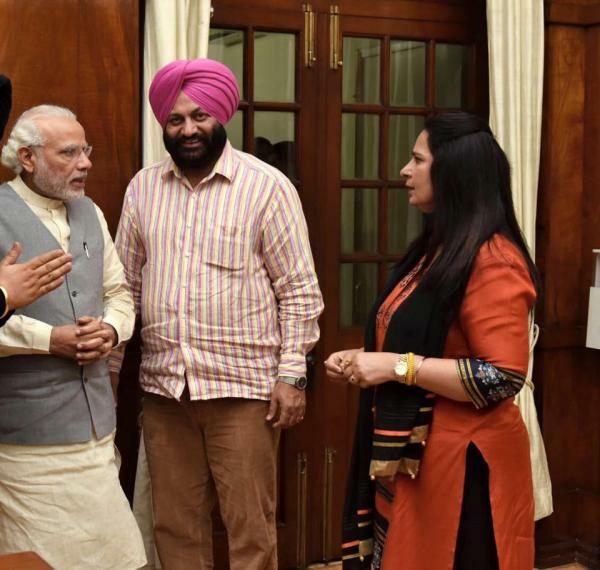 Chief Parliamentary Secretary and BJP MLA from Amritsar East, Dr. Navjot Kaur Sidhu today announced on Facebook her resignation from Bharatiya Janata Party.